The face of eCommerce is slowly changing as more and more people look to the internet not only for information but for physical goods as well. The convenience of being able to shop from the comforts of your own home or wherever you are is luring more and more consumers to buying online. Here are a few pointers Ezra Firestone shares about setting up an eCommerce store that works. 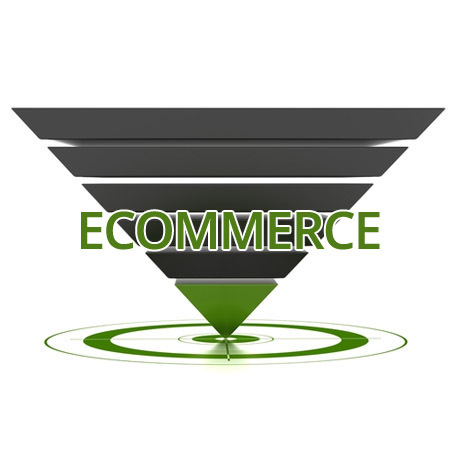 If you are currently running an eCommerce website you can use the information above to evaluate how your site is doing. If you are planning to put up one for the first time, use them as your guide to jumpstart your business in the right direction. Good list. We are creating a new ecommerce theme and will definitely use some of these suggestions. Also, if you got the time, I recommend you to read the “ABC of Ecommerce” ebook, where the author also posted may key elements a successful online store should have.